A homegrown soca hero is poised for international success. He talks “Differentology” and how things are changing in Trinidad. 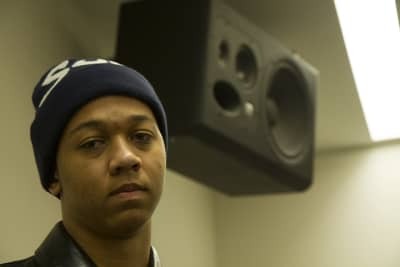 Lil Bibby empties his pockets. Spoiler alert: lots of snacks. Ty Dolla $ign, the “ratchet pied piper,” answers questions from his Twitter followers about how to up their bedroom game. Four video directors to watch in 2014: Jesse Miller-Gordon, Eugene Kotlyarenko, Weirdcore.TV and Sophia Peer.